We offer wide range of Forged Valve Bodies & Forged Valve Accessories which has a vital use in Oil & Gas Sector as well as Process Industries. Sourced from reliable vendors, we use high quality of raw material in the production of our gamut. We manufacture valve body forging according to international standard in steel, stainless steel and brass which are completely machined to be direclty used for valve assembly. 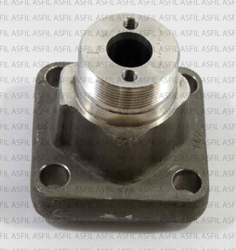 We are specialist in manufacturing SS forged valve bodies. We manufacturer valve bodies in SS 316 & SS 304 serious which are most used in process industries. 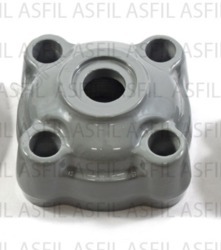 we manufacturer many steel forged valve bodies which are used in process industries, plumping industries and other general engineering industries. 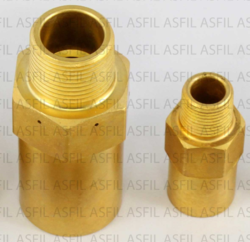 We manufacture wide range of brass forged valve bodies used by air conditioner & refrigerator industries,Plumping applications , process industries and other general industries. 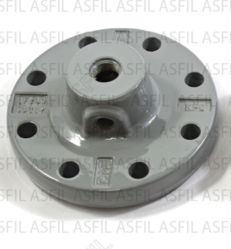 Looking for Valve Forgings ?